Our Tarot is the result of another highly-successful Kickstarter. This indie deck features original artwork featuring important women in world history. Our Tarot is a new, beautiful, and innovative deck that connects 78 women from the pages of history with the traditional archetypes and meanings associated with each of the 78 Tarot cards. This isn’t just a new deck with a different aesthetic. Every single card will feature the likeness and name of a remarkable woman, combined with multimedia illustration that conveys the energy, messages, and symbolism she brings to the deck. Our Tarot comes with an illustrated guidebook that details the connections between the life story, accomplishments, and traits of each woman and the card she represents. The women of Our Tarot are a diverse selection of human beings. I have selected women from as far back as 1300 BCE all the way up to some who are living today. The women of Our Tarot represent many ethnicities, creeds, socioeconomic classes, sexualities, cisgender and transgender identities, ages, and abilities. 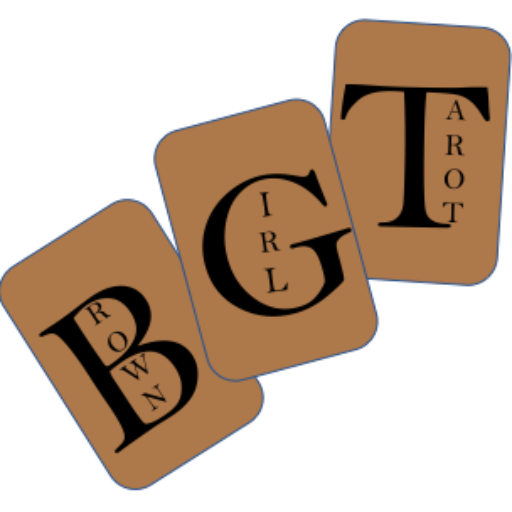 Our Tarot can be used as a tool for insight, divination, personal guidance & coaching, education, and inspiration. Sarah Shipman is an artist, history nerd, dog mom, feminist, and counseling grad student. She lives in Atlanta, Georgia, USA. For fun, she likes to watch scifi & horror movies, plant flowers in her garden, and attempt to organize her art studio.